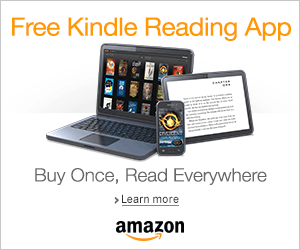 I read a total of eleven books, although two of them were novellas. There was a lot of ups and downs when it came to this months reads, but I enjoyed most of them for the most part! 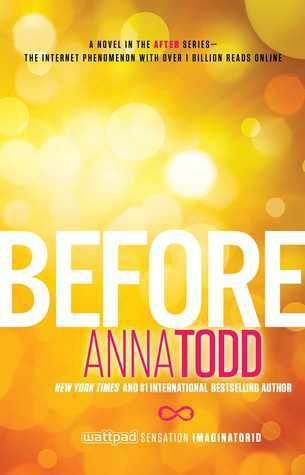 Before by Anna Todd: I wasn’t too sure that I was going to pick up this book, but I have to say it was not what I was expecting. I still hate #Hessa, but I LOVED hearing about everyone’s back story and seeing how their future turned out. I am SUPER excited for Landon’s books though and I am hoping the writing improves in those books as well. Full review HERE. 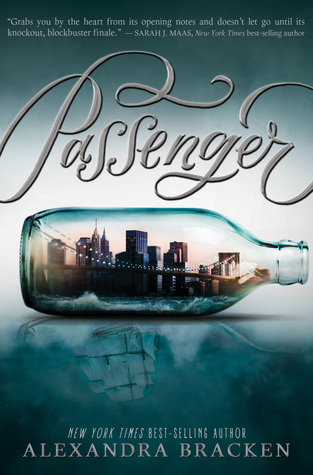 Passenger by Alexandra Bracken: OMG, this book! THAT ENDING! I enjoyed this book so much. I loved the historical references, the romance, the suspense! I need the second book because that cliffhanger ending was deadly! Full review HERE. Not Okay Cupid by Heidi R. Kling: I liked the beginning of this book, but by the time I hit the middle, I was not feeling it. The ending was kind of abrupt and I didn’t like the way the revenge plot played out. Full review HERE. 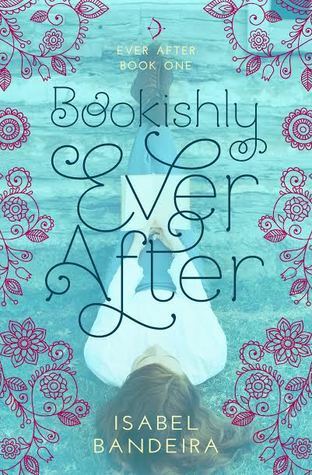 Bookishly Ever After by Isabel Bandeira: This book is absolutely ADORABLE! I loved the cute little romance, the stories within a story, the bookishly love. So much FLUFF and I’m excited to see where the relationship goes in the second book. Full review HERE. 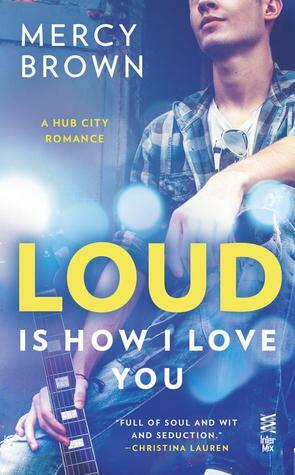 Loud Is How I Love You by Mercy Brown: This book was HILARIOUS! I could not stop laughing, and even though the MC annoyed me to no end, I loved everything else. I hope the second book is just as good as the first and I can’t wait to read it. June HURRY UP please! Full review HERE. 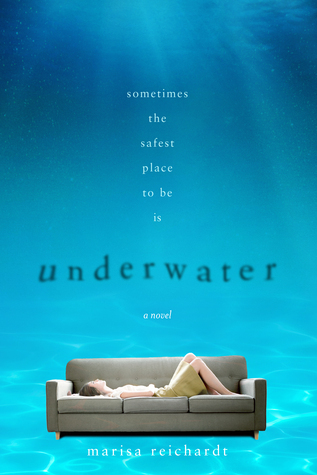 Underwater by Melissa Reichardt: This book was heartbreakingly beautiful! It was such a great debut, with it’s simplistic writing and dark theme. READ this book! Full review HERE. 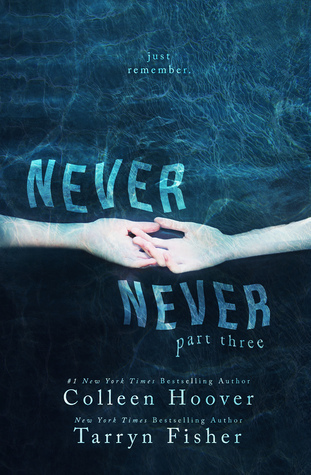 Never Never: Part 3 by Colleen Hoover & Tarryn Fisher: The finale to a trilogy that made me pull my hair out! Although the plot twist was predictable, I liked how the story end and I NEED more CoHo and Fisher collabs! Full review HERE. 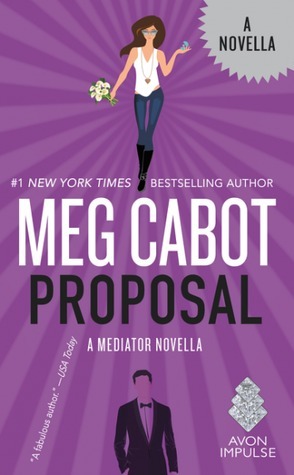 Proposal by Meg Cabot: LOVED it! Even those this was such a short little book, it got me excited for Remembrance and the SASS was back! Full review HERE. Just a Few Inches by Tara St. Pierre: I liked this book more than I was expecting. It was so unique and couldn’t put it down. I loved the overall message and I was so happy that everything worked out because HEA are a must! Full review HERE. 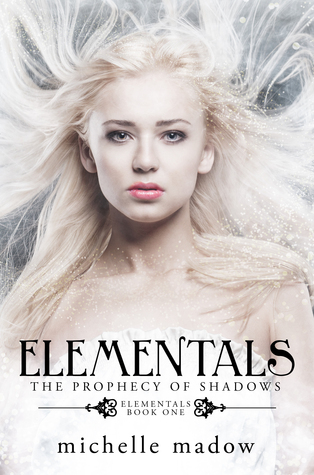 The Prophecy of Shadows by Michelle Madow: This book could have been great, but damn the romance. 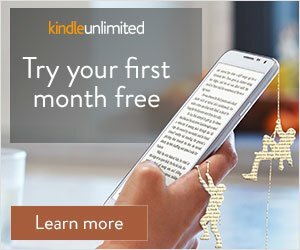 It just ruined the book for me and I didn’t really like all the characters. Not sure if I’ll read the second book. Full review HERE. 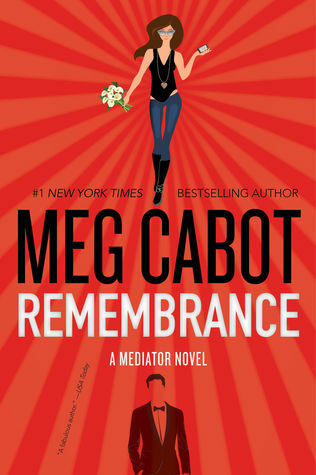 Remembrance by Meg Cabot: SO MUCH LOVE right now! Words can’t even describe HOW MUCH I loved this book. The reboot was awesome and better than I expected! Full review to come. That is all the books I read this month. I ended this reading month off on a pretty good note. I am so EXCITED for February’s TBR because I am loading up on the NA romances. It’s going to be EPIC!